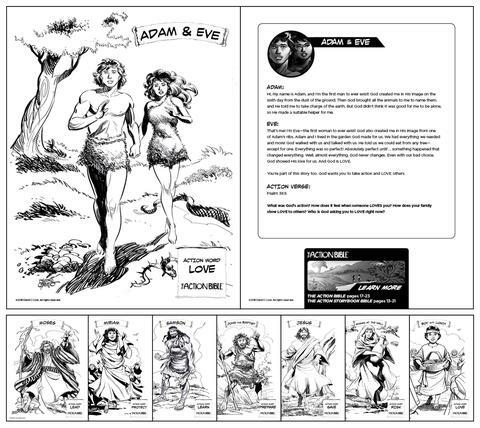 A colouring book for budding artists, this Action Bible Coloring Book features dynamic images from the beloved series, bringing to life the stories of the Bible. The Action Bible Coloring Book by Sergio Cariello was published by David C Cook in February 2019 and is our 4470th best seller. 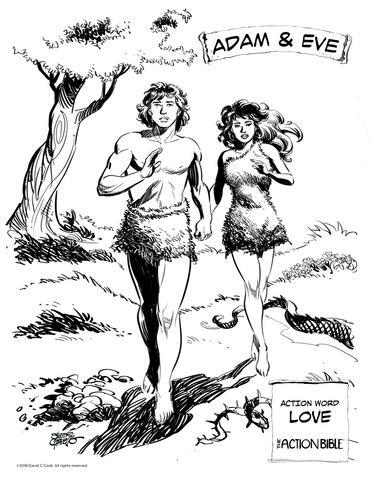 The ISBN for The Action Bible Coloring Book is 9780830775903. 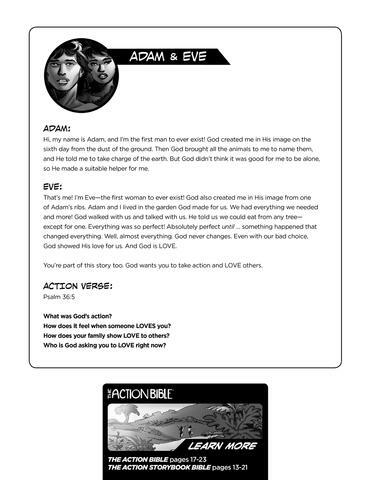 Be the first to review The Action Bible Coloring Book! Got a question? No problem! 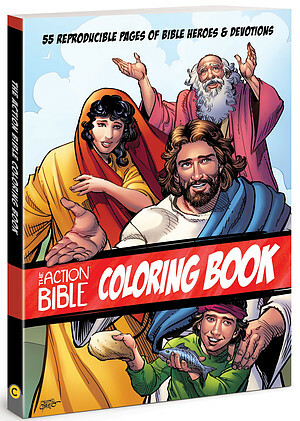 Just click here to ask us about The Action Bible Coloring Book.